Why should you experience base jump? Base jump or base jumping is one of the emerging sports in the world and more and more people are showing interest in base jump rather than skydiving or other similar activities. This is because the base jump gives the person a feeling of more natural jumping than skydiving or parachuting etc. If you have watched the documentary, Sunshine Superman, you would certainly be mesmerized and attracted by this phenomenal sports. What is so special about the base jumping at the Trango towers? We know that base jumping from antennas, high buildings, bridges and small hills have become prevalent. 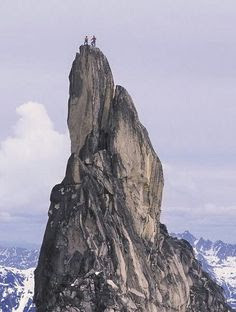 Base jumping like from Burj Khalifa (Highest building of the world) or a high tower etc would be enjoyable but not comparable to the Trango Towers. The fact is, base jumping in the wilderness, as compared to a base jumping from a high building in the concrete jungle of the city, is way better and exciting. 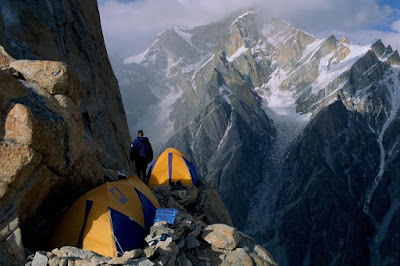 The second reason is, if you visit the Trango Towers, it will not only experience a base jumping, rather you will be able to see world's highest mountains, world's largest glacier ((Baltoro Glacier), and the world's highest mountain pass (Gongoghoro Pass). These would be a plus feature when you choose the base jumping at the Trango Towers. 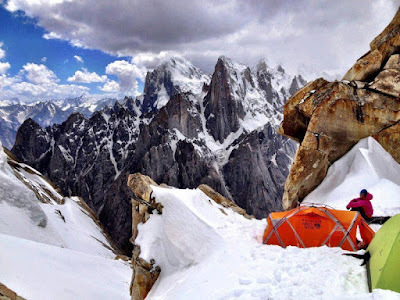 How to reach Trango towers? The Trango Towers are in the extreme north of Pakistan, nearly at the China-Pakistan border. So, you need to reach Pakistan first. 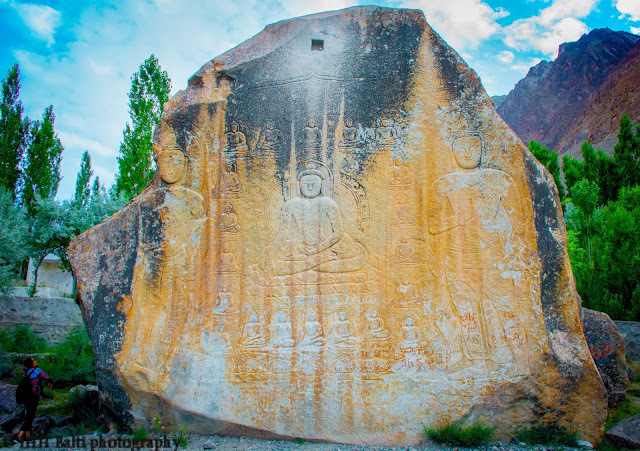 From the Islamabad, the capital city, you can choose to reach the towers by road journey or by air journey.